← Welcome to Shedding the Wheat! These bars are great for a mid morning snack or even as a breakfast replacement when you are in a rush. They also make a perfect replacement for exercise snack bars. 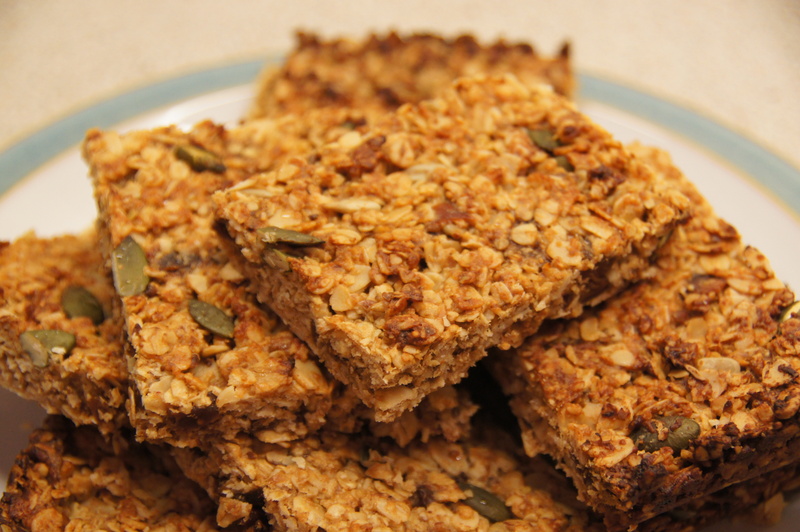 They are packed with protein, good fats and complex carbohydrates, to keep you going through the morning. Lightly grease and line a 23cm baking time. If you don’t have an easy release base, use my trick below to get the bars out easily after baking. Melt the honey, coconut oil and peanut butter over a gentle heat in a large pan. Once melted down, remove from the heat and add the rest of the ingredients and stir well. 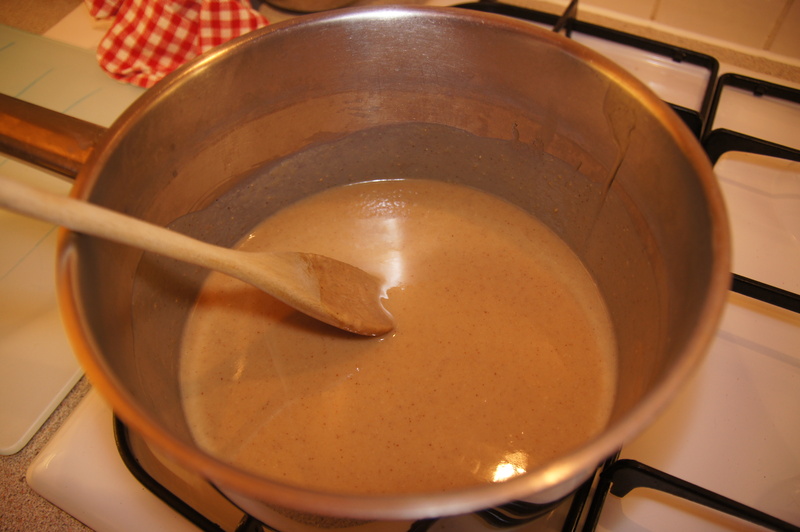 Pour the mixture into the greased tin and press down firmly. 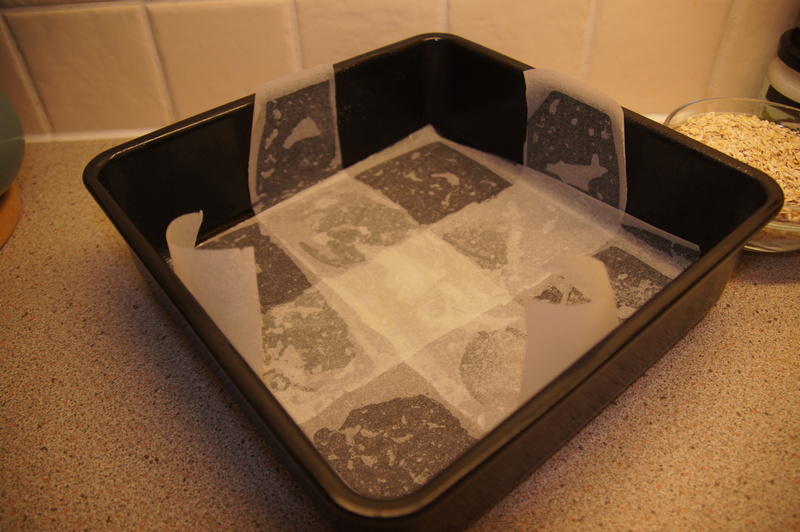 Allow to cool completely before removing from the tin and cutting into bars. Store in an airtight container and they will last for one week. 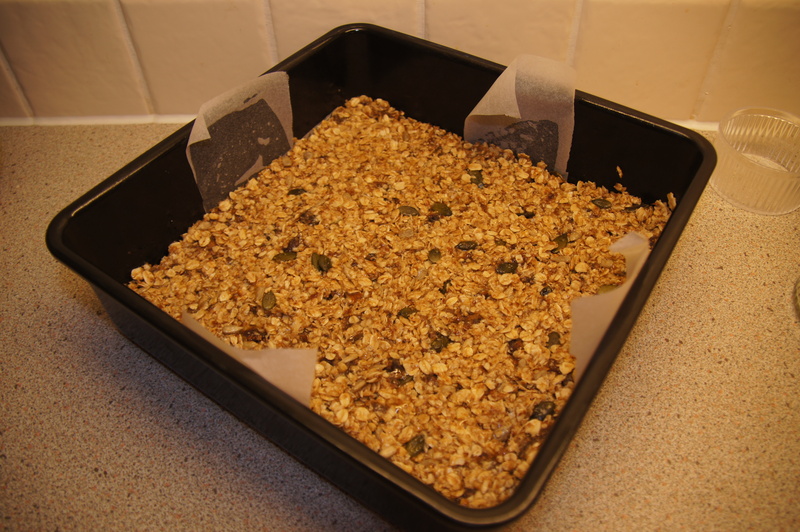 This entry was posted in Snacks and tagged bar, coconut oil, dates, figs, gluten-free, honey, oats, peanut butter, pumkin seeds, snack, sunflower seeds, vegetarian. Bookmark the permalink.